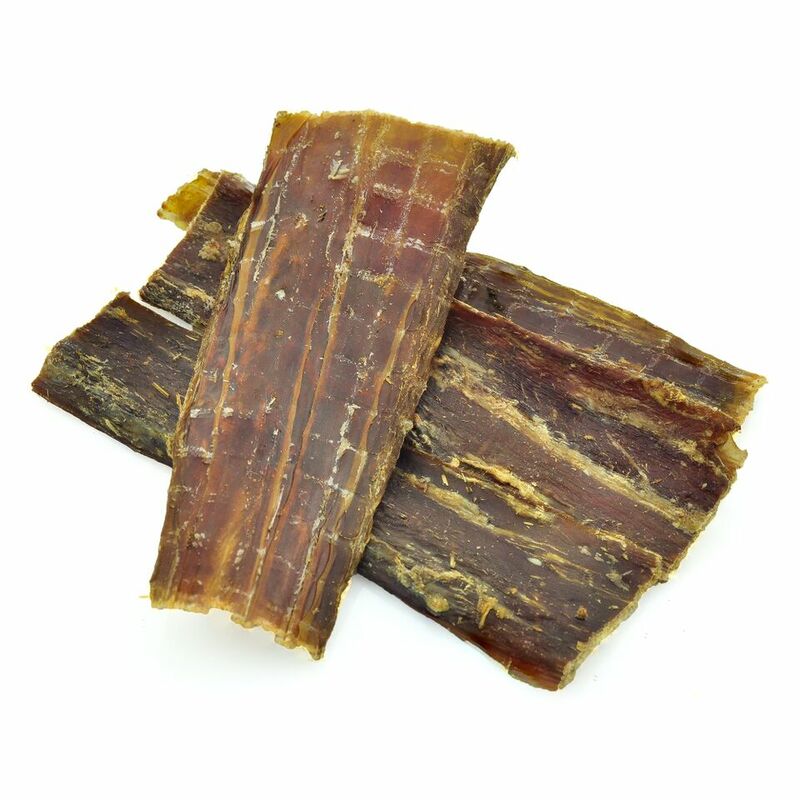 Home / Uncategorized / Barkworthies Beef Jerky 8 oz. Barkworthies Beef Jerky 8 oz. 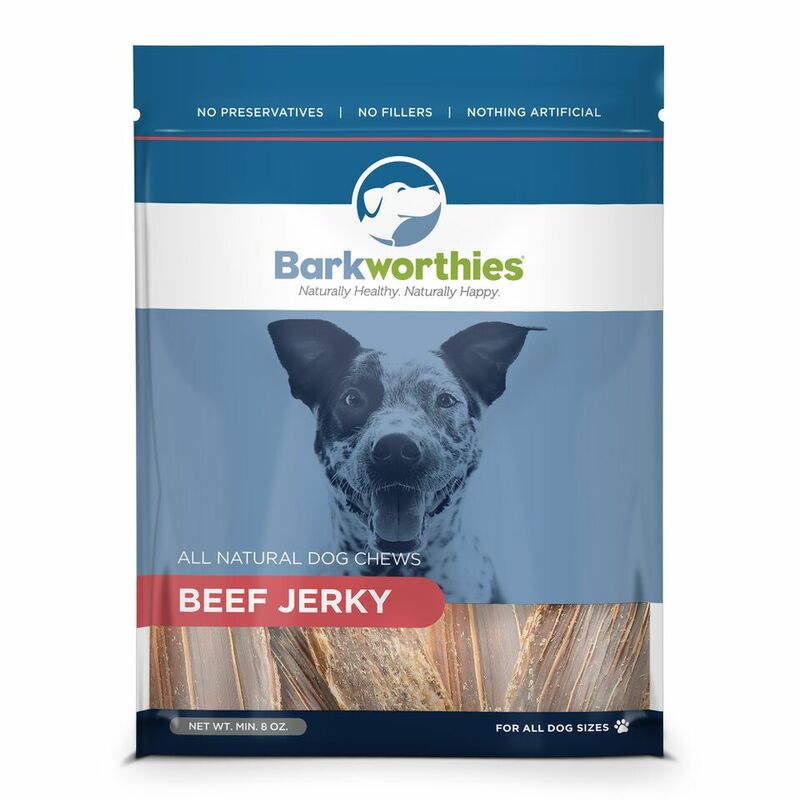 Barkworthies Beef Jerky is an all-natural beef gullet dog chew. This light, chewy treat has no additional ingredients and is naturally low in fat and high in protein. These all-natural chews are baked to perfection, with a savory taste and appealing texture your dog is sure to love. Barkworthies Beef Jerky is made from USDA & FDA inspected & approved beef.